Pumpkin is in high demand at this time of the year! I recently went to my local Trader Joe’s and bought 24 cans of pumpkin so there is no possible way I could run out this season! First on my list of pumpkin festive things to make was Chocolate Chip Pumpkin Bread with Good Bite! These pumpkin muffins are an absolute crowd pleaser to even the pickiest palates. 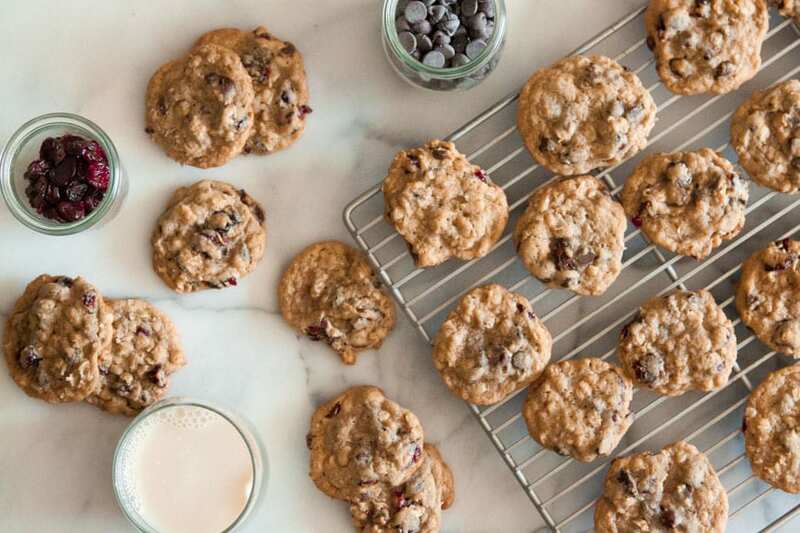 They are just sweet enough to satisfy any sweet tooth but are also the perfect grab and go breakfast idea or snack. They are also perfect for keeping in the freezer and quickly warming up in case of any last minute guests. In a large bowl combine the flour, sugar, baking soda, baking powder and salt. Set aside. In a mixer combine the pumpkin, oil, eggs, water and spices on medium speed. Slowly add the dry ingredients and mix on low until everything is just combined. Lastly, add the chocolate chips and fold in with a spatula. Transfer batter to a muffin tin that's been sprayed or buttered and bake for about 30-40 minutes, until a knife is inserted in the middle and comes out clean. Transfer to cooling rack and let cool. these look amazing. 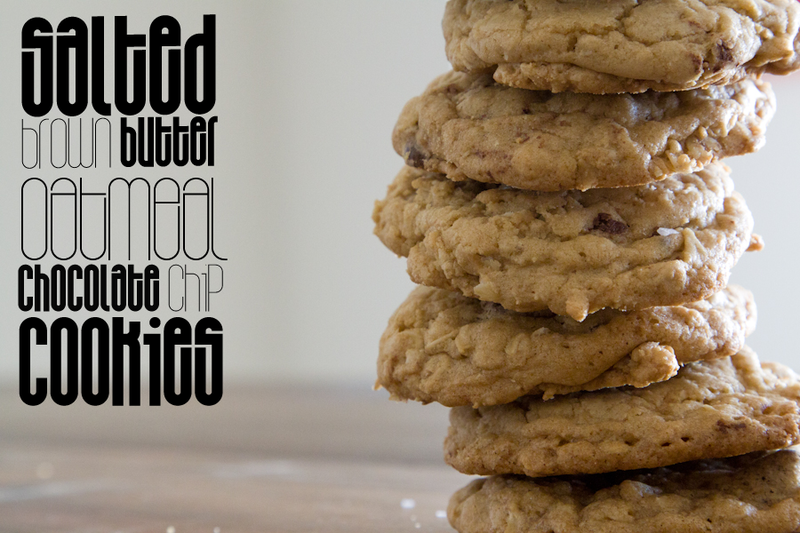 i make pumpkin chocolate chip cookies every year around this time, they are very muffin-y in texture! Oh my gosh, Gaby, those look SO good! I could totally dig in to one right now for breakfast. Adorable video and awesome recipe, as usual. Thanks for sharing! I love all this baking you are doing! These are the perfect bite size snacks for me to take to class with me, they look delicious! they are totally perfect for class! I used to take them to college with me all the time for a little brain power food! Okay – these ARE the perfect bite size. Too bad I would need about four of them because they look SOOOO good! You rock. the muffins look awesome! i just made some pumpkin rosemary and cheddar muffins. so good. Oh my goodness, please tell me where I can get the recipe for pumpkin rosemary and cheddar muffins! I am obsessed with pumpkin right now! Love these! I know last year people had a hard time finding canned pumpkin after a while. 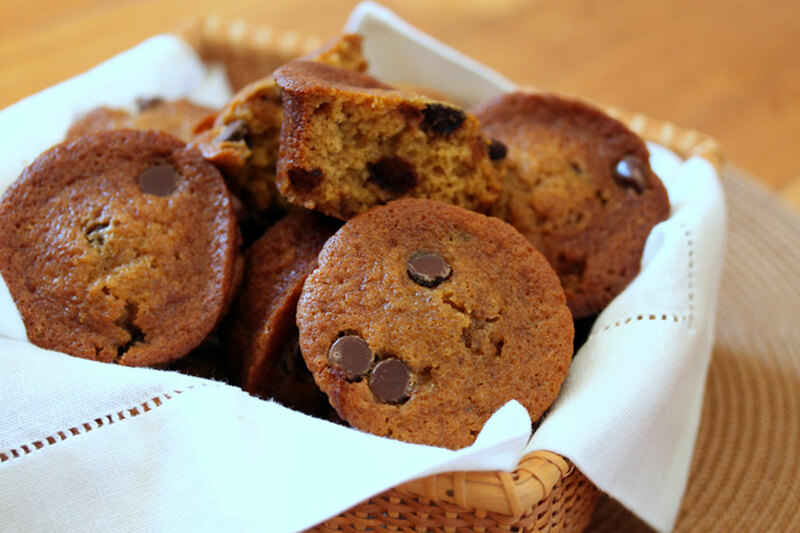 Pumpkin + chocolate chips sounds great! Nice video, Gaby. I never thought to pair chocolate with pumpkin, great idea! this weeked i’m trying my hand at pumpkin cream cheese muffins, can’t wait. i’ve been on a pumpkin streak the last 2 weeks! Pumpkin and chocolate chips are a dangerous combination, but one of my favorites. Thanks for the recipe, I can’t wait to try it! Way to go Gaby. These muffins are killer good and a huge success!!! Great blog! And these muffins look scrumptious! Pumpkin AND chocolate chips? I think I will have to make these this weekend…. Made this with the last ofthepumpkin from last years CSA. They were delish! Thanks for the recipe. Hi there, this recipe says to bake it in a loaf pan….not muffin cups. How many muffins does it make? Am I missing something?? 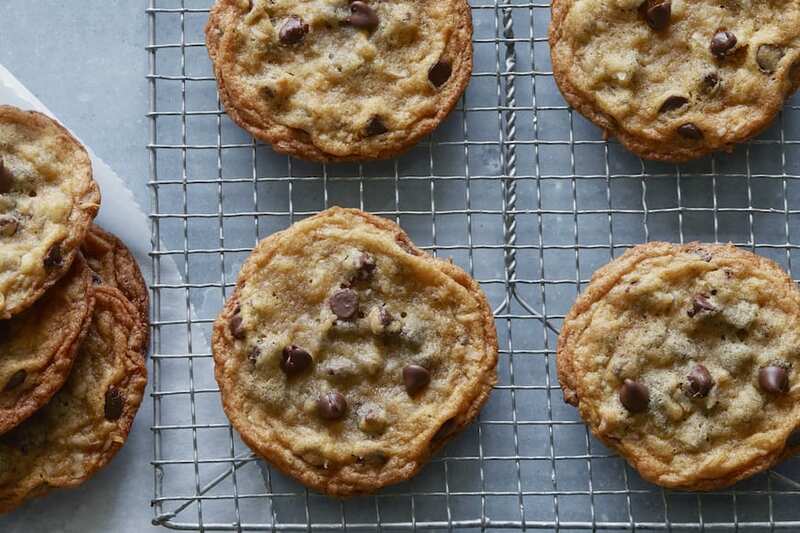 Just made these with the recipe cut in half – big mistake! My girls ate almost a dozen mini muffins already 🙂 I did use pumpkin pie spice instead of what is in the recipe and they were delicious. So glad I found your site! should All purpose flour be used or bread flour is ok? it’s all I have on hand! 🙂 Thanks!